Snapdragon 820 has been making waves as being Qualcomm’s first ever chipset to be manufactured on Samsung’s 14nm FinFET technology. However, the latest leak that we have come across suggests that the upcoming mobile chipset might be ever more capable that we would have hoped. 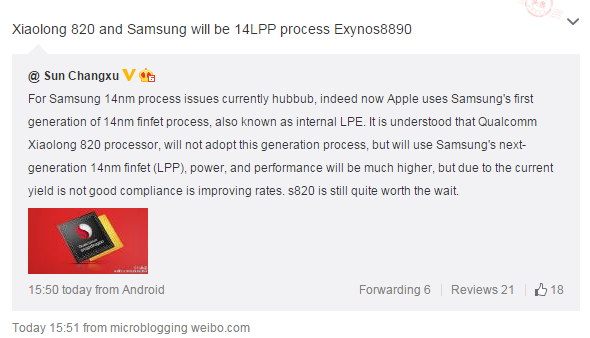 According to a Chinese source, we have learnt that not only is Snapdragon 820 going to be made on Samsung’s 14nm FinFET technology, but it is also going to be fabricated on the South Korean’s second generation manufacturing process called LPP. For those of you who do not know this, LPP is Samsung’s second generation manufacturing process and stands for Laser Produced Plasma. 14nm FinFET LPP is the successor of LPE, which stands for Low Power Enhanced, and delivers far more performance in comparison to its predecessor. LPP chips are an enhanced version of LPE and will also consume less power in comparison. 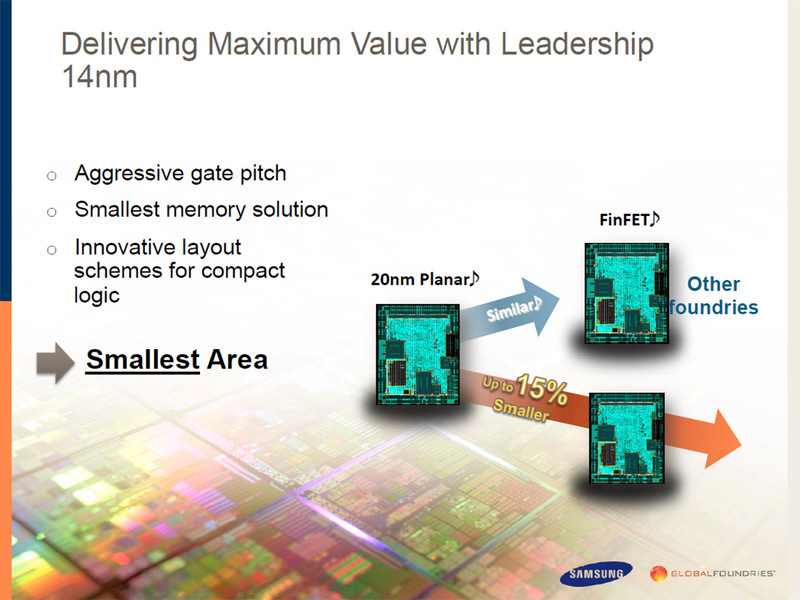 14nm FinFET LPE delivers up to 20 percent more performance and 35 percent more efficiency compared to the 20nm node so you can only imagine the performance leaps that Snapdragon 820 will be able to cover. 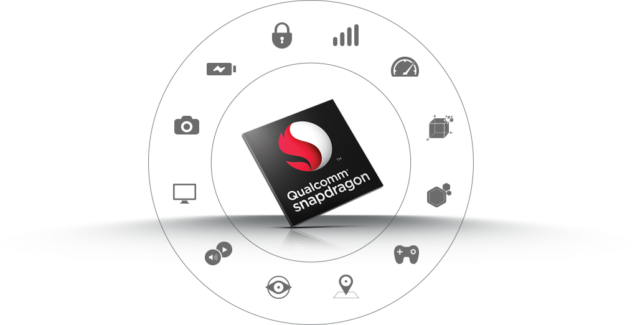 In addition to performance, Snapdragon 820 also provides support for dual-channel LPDDR4 memory support with a speed of up to 1866MHz. Additionally, the chipset will also provide support for a 28MP camera sensor. 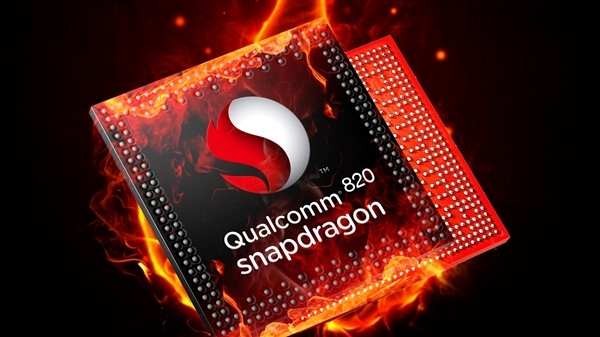 However, perhaps the biggest difference between the previous generation chips is that Snapdragon 820 will be able to generate enough firepower to allow users to record 4K videos at a steady 60FPS, and that is twice the framerate that current devices are able to capture. Qualcomm’s upcoming chipset is expected to be present in one version of Galaxy S7, and because the chip has been manufactured on the superior technology is possibly the only reason why Samsung has opted to test it out in its upcoming handset. Currently, this is all the information we have about the chipset, and we will keep you updated with the latest and greatest info. 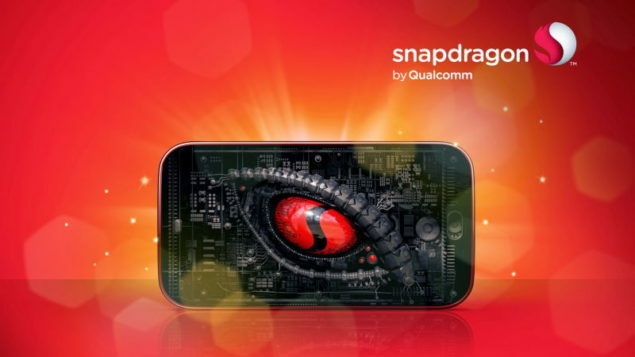 For now, what do you think about Snapdragon 820? Has Qualcomm finally started to make amends the right way?